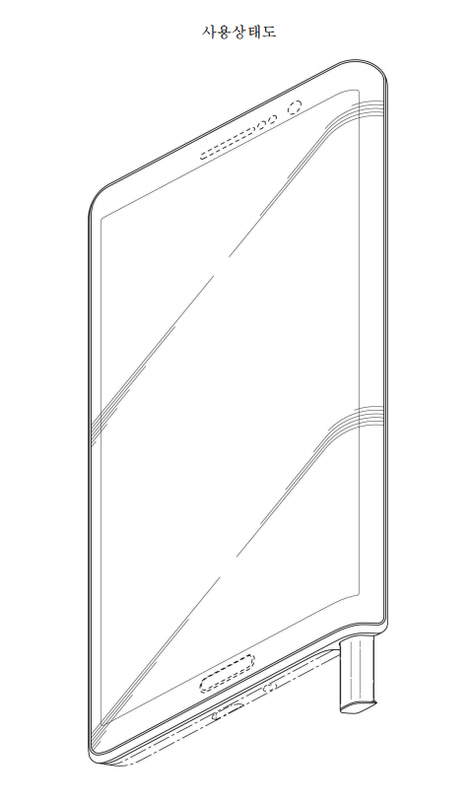 What if Samsung releases a smartphone cover that allows you to add an S Pen to any upcoming flagship device? That would reduce the much beloved Note series to an accessory. That would be pretty absurd. Or would it? 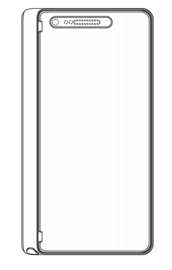 Today, a patent published in South Korea shows us that Samsung is working towards that idea: an S View cover with an inbuilt S Pen, that allows you to turn any Galaxy device into a Note. 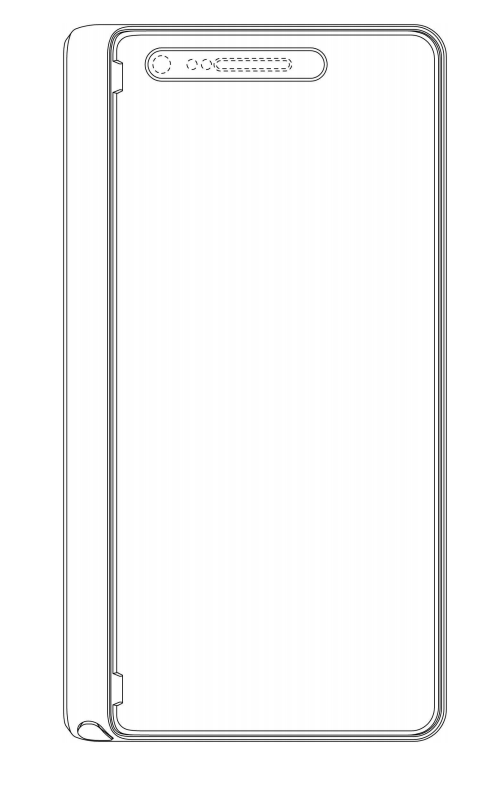 Of course, there’s slightly more to a Note than the S Pen, such as a digitizer built into the display. The patent, unfortunately, does not mention any such details. 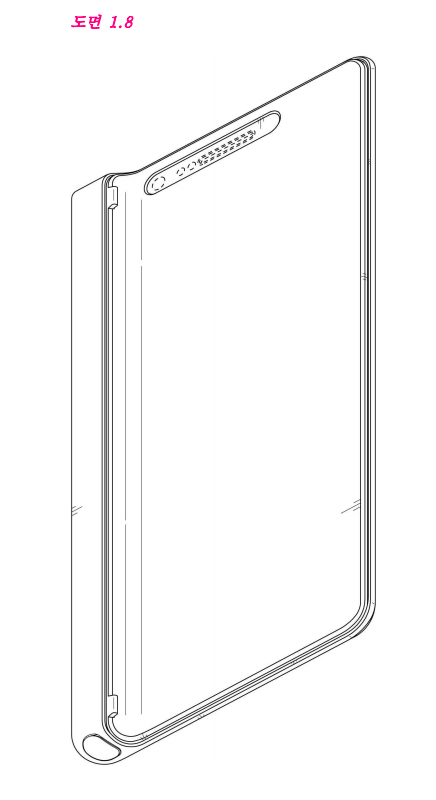 Still, it would not be entirely un-Samsung-like to release such a cover for those of you who enjoy fiddling with an S Pen, but without the burden of carrying a full sized Galaxy Note device around. Now, whether a cover like this will come with the Galaxy S7 or any of its variations is entirely uncertain. A recently published list of accessories for that device mentions nothing that reminds us of what we are seeing here, so we won’t get our hopes up just yet. Until the Note 5 and S6, the Note series was more powerful and more capable than the S series. 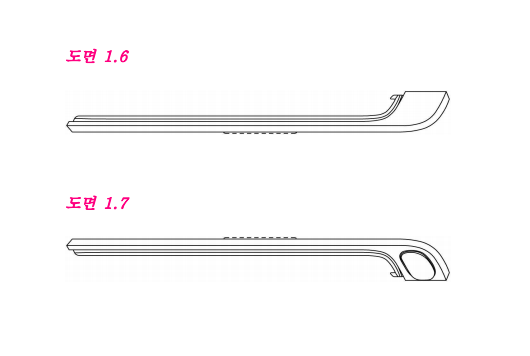 Samsung took features away from the Note 4 to create an “S6 Pen”, a.k.a. Note 5. My guess is they do not want to throw all of those features into an S series because it would cost too much for general adoption. If their idea is simply add a pen to the S series via this case, I will gladly pass and purchase another manufacturer’s product. Don’t you think that adding this accessory makes the phone look wide? Cool! I’ll get one for my Note 6 so I can play air drums with my two SPens! Depends on whether the S7 has the Waccom digitizer built in! The usual styluses aren’t worth using when compared to SPen! If there is no software to support S-Pen, it is useless. Please Don’t kill the Note series Samsung. Please..
does that mean s-pen can be used on any S7 series phone?